CHRISTMAS SALE! 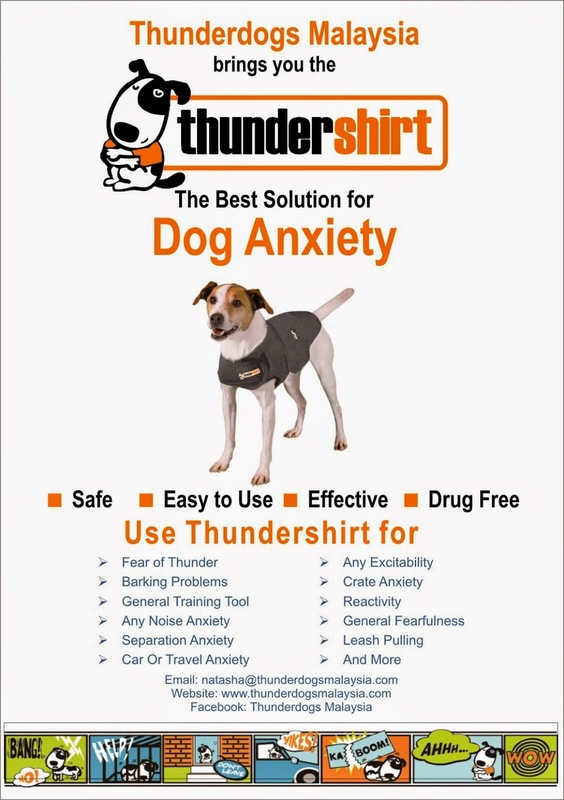 20% OFF THUNDERSHIRTS!!! 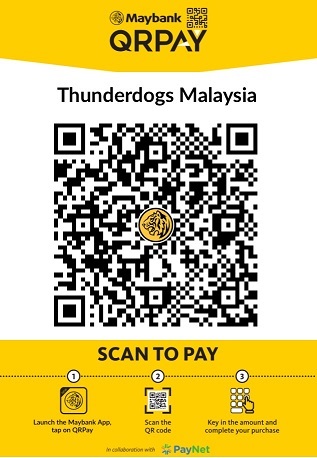 Christmas is just around the corner, and Thunderdogs Malaysia's Christmas Sale is on from 5 ~ 31 Dec 2017! Use the promo code CHRISTMASPOOCH when you checkout to get 20% off all Thundershirts (except new arrivals)!